Need a new license file for your PTC software? Before your begin, please note you will need to know your Host ID/ MAC ID! Click the Start Orb at the bottom left of your screen. Type ncpa.cpl into the search box and press ENTER. Right-click your Local Area Connection and select Status. 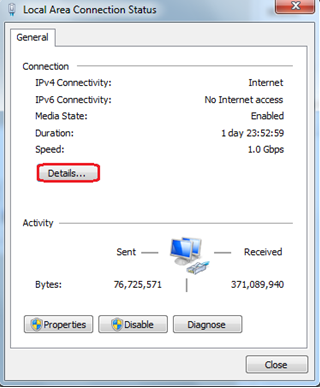 Click Details and the Physical Address if your MAC Address. Type in “Command Prompt” on the search bar below. 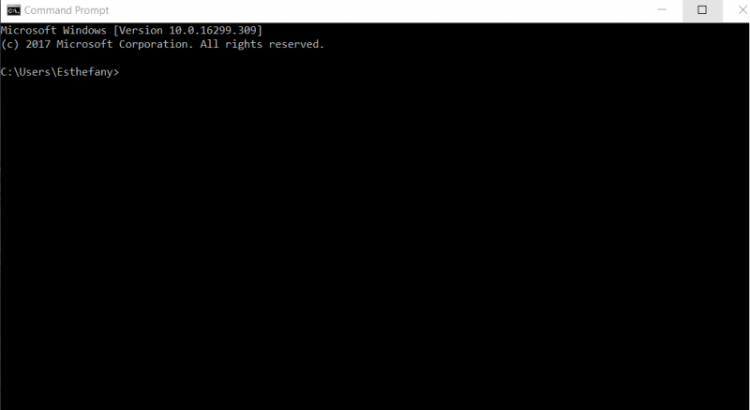 Click on “Command Prompt” – The window below will appear. Type in ipconfig/all and press enter on your keyboard.